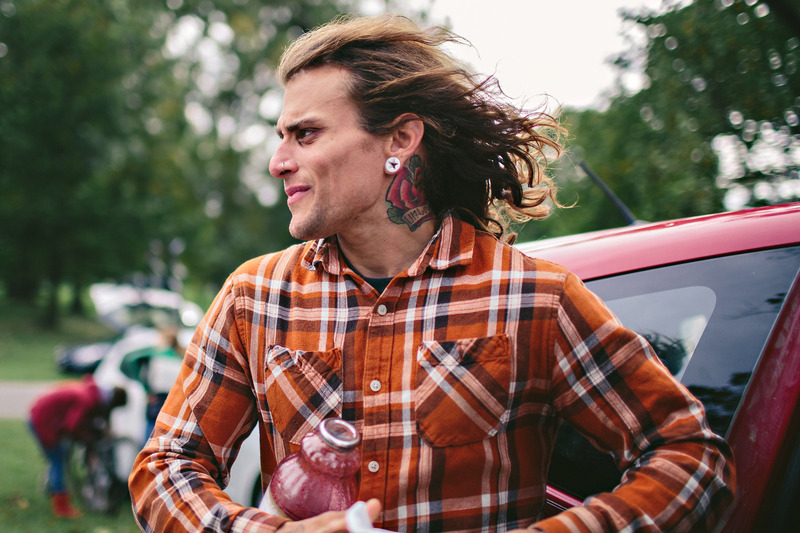 The Charm City Cyclocross race has a special meaning to me personally. 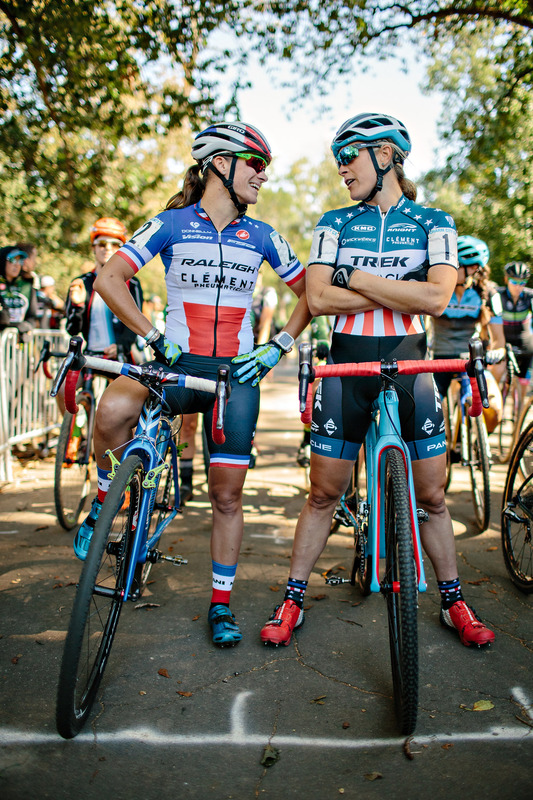 The race’s promotor Kris Auer and the course designer Jay Lazar were also my daughter’s coaches when she raced cross as a junior for C3/ Twenty20. 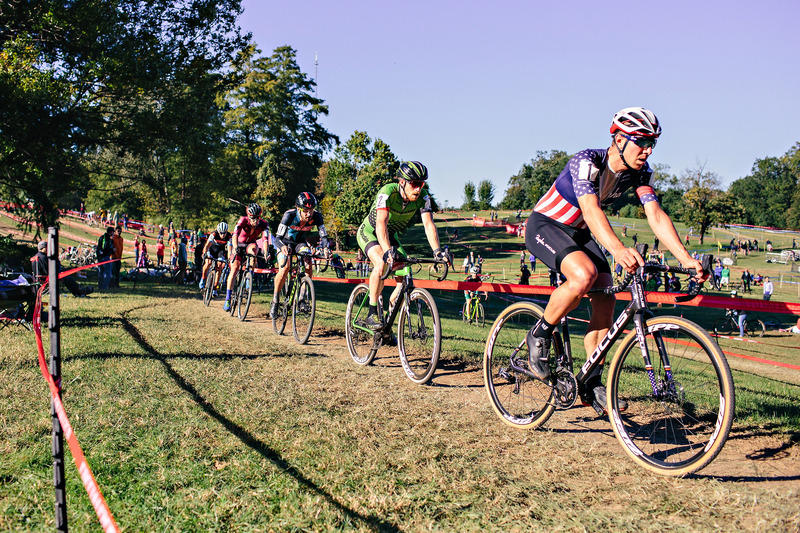 As part of this team association, I was able to work as one of the event photographers at Charm City Cross for 4 years. During that time I have seen a lot of growth in the race itself as well as in the elite athletes who made the trip each year. 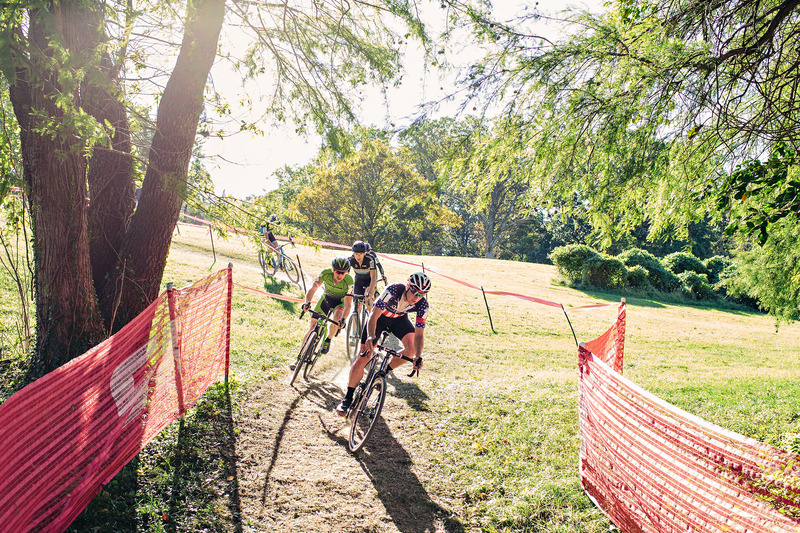 The race has always been epic, but the course’s design refinements have increased in proportion to how the race has grown in UCI stature; from becoming a C2 in 2015 to a C1 in 2016, and to now being part of this year’s new US Cup-CX Series. 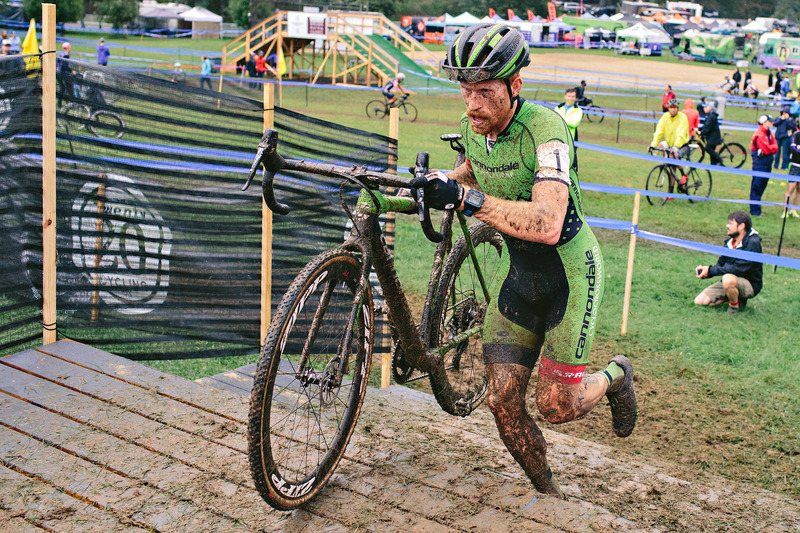 I admit to being a big cyclocross fan, even though I don’t compete myself. I love watching races online, checking for the next “In the Crosshairs” post, and subscribing to most of the Wide Angle Podium podcasts. 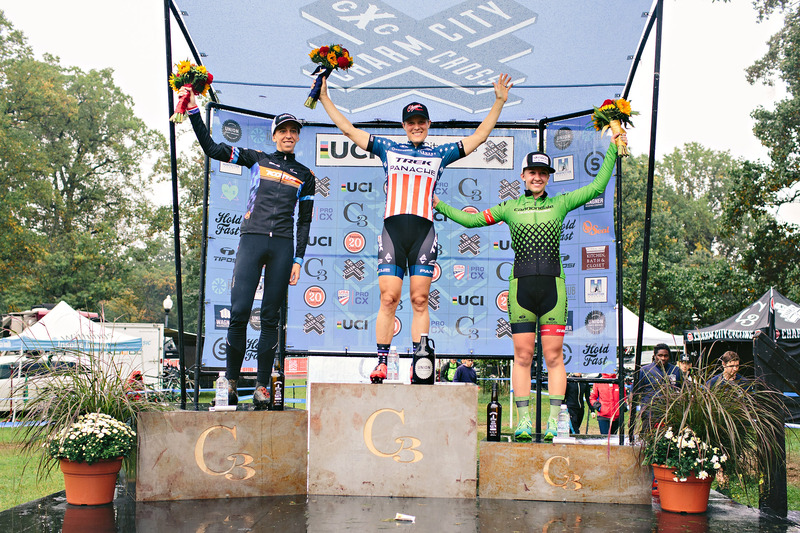 Having the best athletes in the sport come to race Charm City Cross, especially these last few years, is pretty incredible. 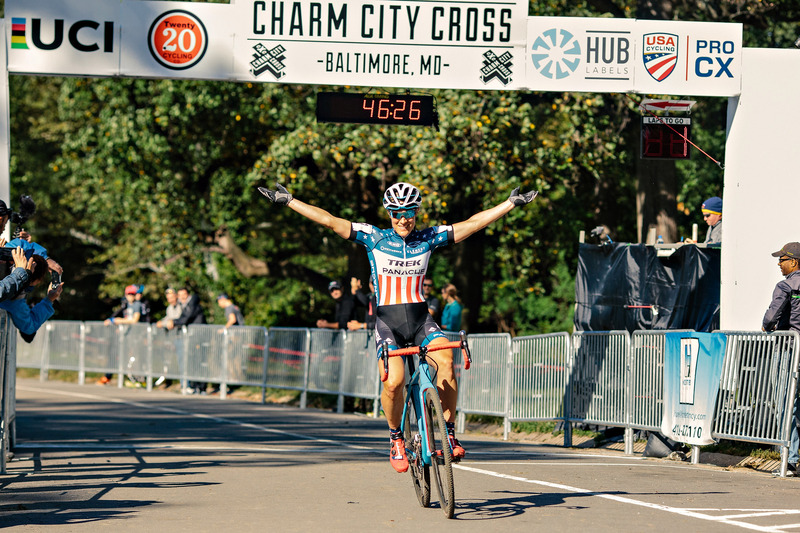 I love being able to witness the success of the next generation athletes such as Ellen Noble, Emma White, Stephen Hyde, Curtis White, Tobin Ortenblad, and so many others in Baltimore over the years, even as they climb the UCI ranks. 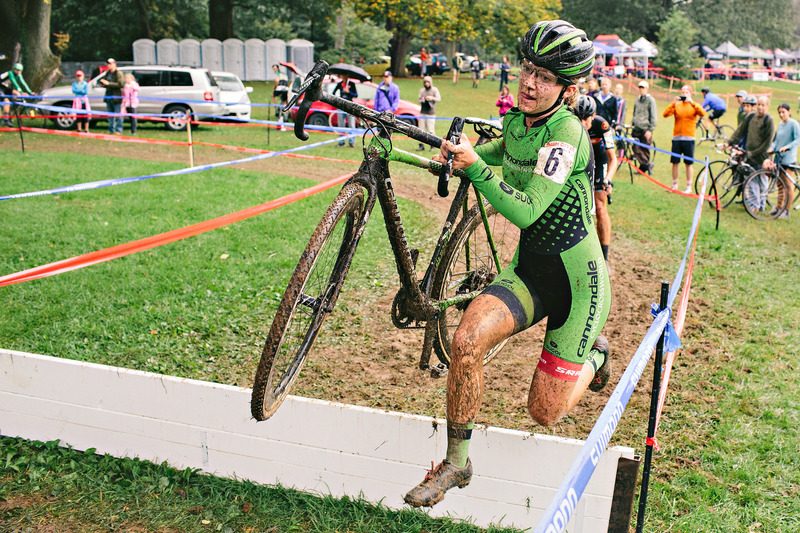 When I photograph a cyclocross race, I want to be able to communicate the overall feel of the event in addition to the race itself. 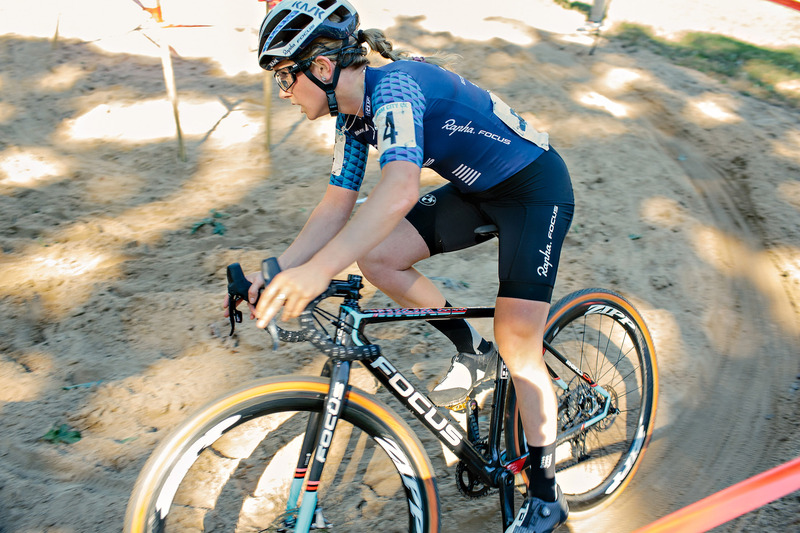 Getting behind-the-scenes images is important, whether it is documenting the mini-van encampment of the Richard Sachs/ House Industries team, or showing how Helen Wyman models being a consummate professional to the Next/ Wyman athlete Amira Mellor during warm-ups. 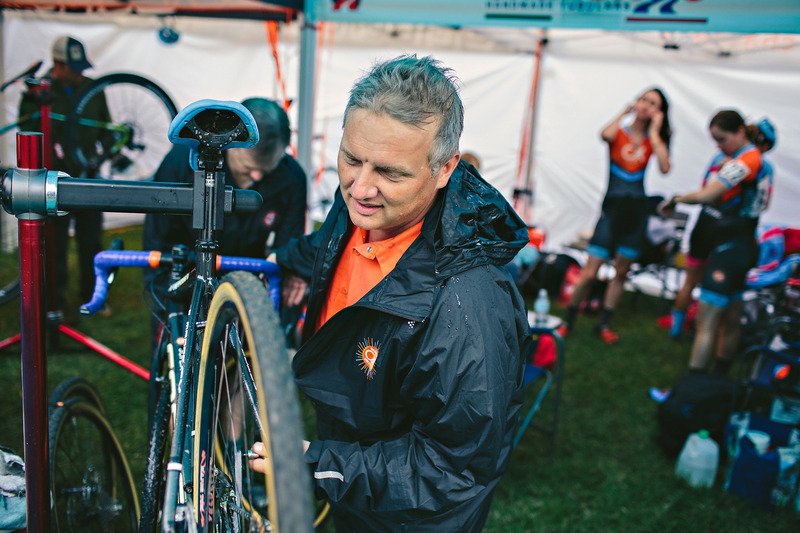 I enjoy crashing the Cannondale / Cyclocrossworld RV; and photographing a podcast favorite of mine, Scott Dedenbach, as he preps bikes for the Women’s CX Project athletes. 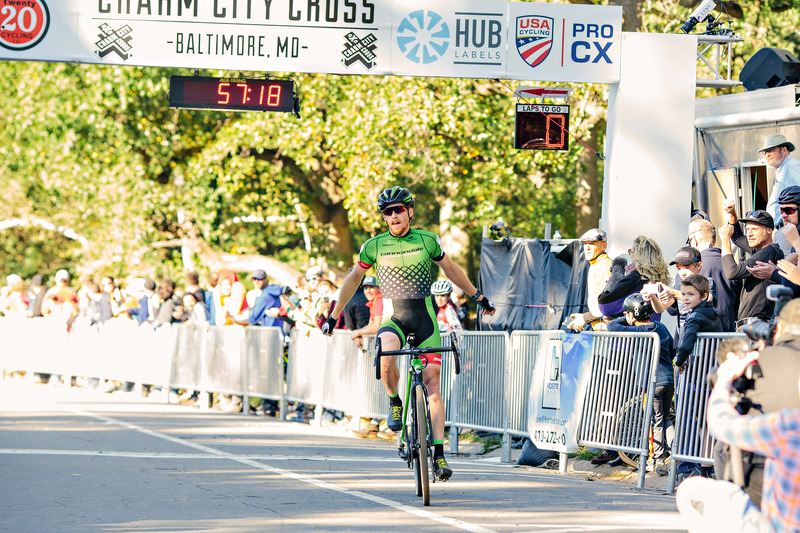 2016 was arguably the best year yet for Charm City Cross, although it is likely to be eclipsed by what is in store for 2017. 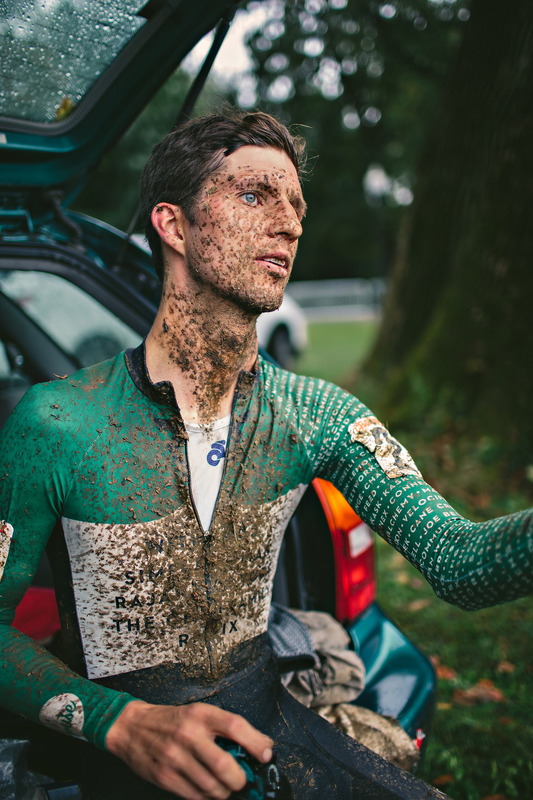 We had the best of both worlds last year, with a wet and muddy C2 race on Saturday; which dried quickly to become a dusty C1 on Sunday. The top step on the podium went twice to Katie Compton and Stephen Hyde for both Saturday and Sunday’s races. 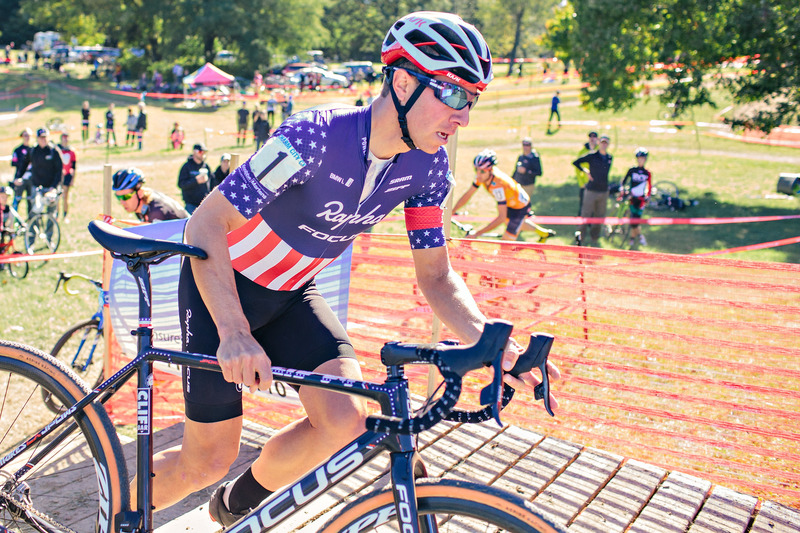 I personally loved the photo finish in the men’s race for 2nd place for Sunday’s C1 race with Jeremy Powers nipping Dan Timmerman at the line. 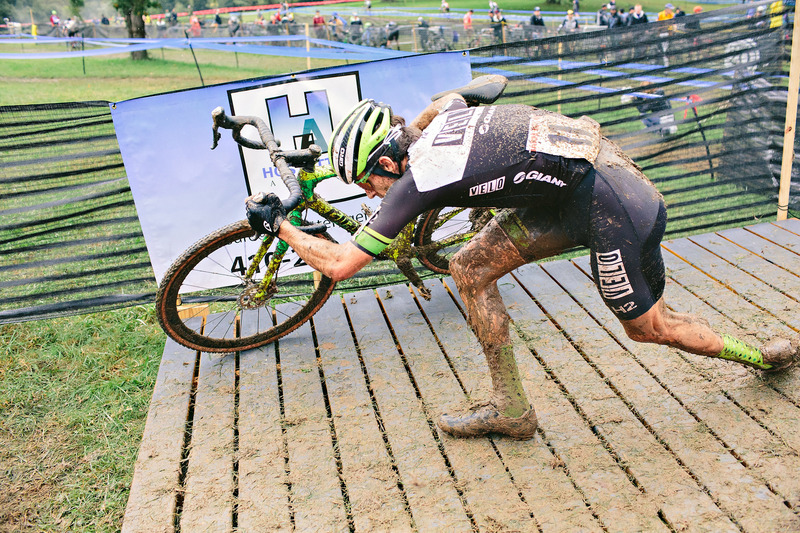 Hopefully this 2016 recap just wets your appetite for this year’s race. I hope to see you in Baltimore this weekend, October 7th and 8th.